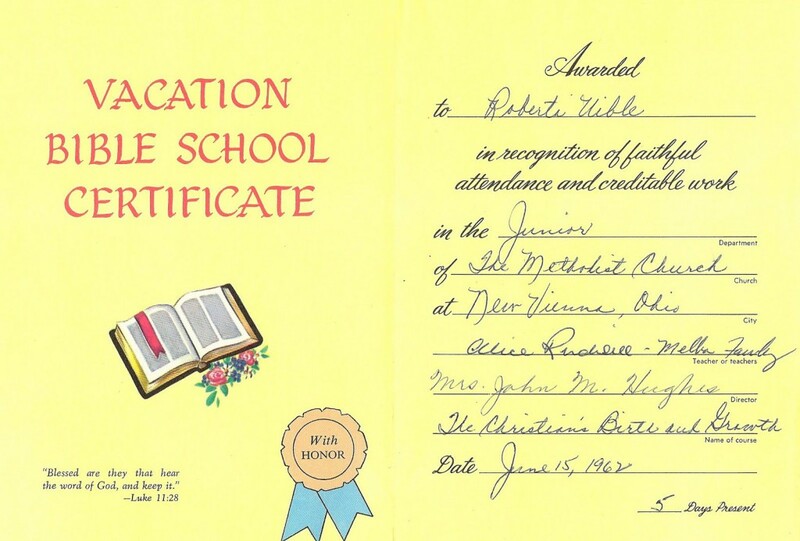 Certificates are an official document proving participation or achievement in something. 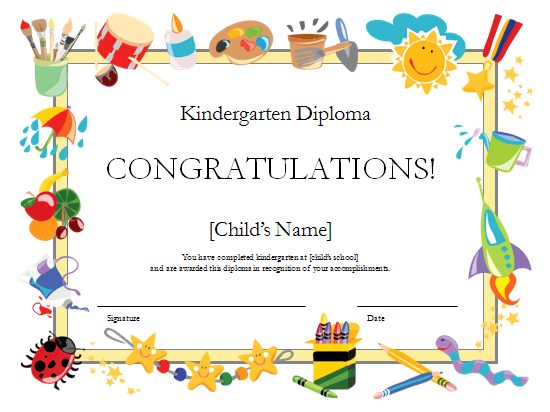 Certificates are awarded to people who deserve the credits. It can later be used in portfolios for job seeking purposes and what not. There are two types of certificates in particular, namely unofficial and official. 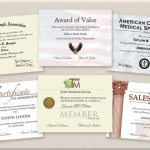 Unofficial certificates are awarded for participation or achievements in common events. For example: during the completion of summer camps, awards for employee of the month, classroom award certificates, etc. 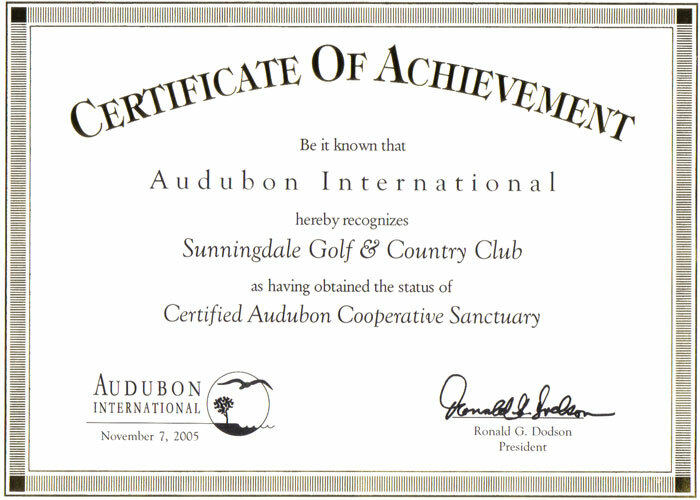 Official certificates are awarded for participation or achievements in important programs. 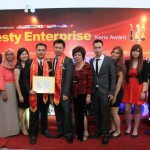 For example, completion of the diploma, degree, masters or doctorates, achievement in completing a special training course, marriage certificate, etc. Seeing that there are official and unofficial certificates, there are also different guidelines in preparing them. 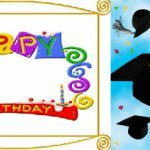 Unofficial certificates can be designed according to your creativity and it does not require much restrictions. It can be colourful, different sizes other than the standard A4 and can be in fancy fonts. This is because it is not as influential as official certificates are. 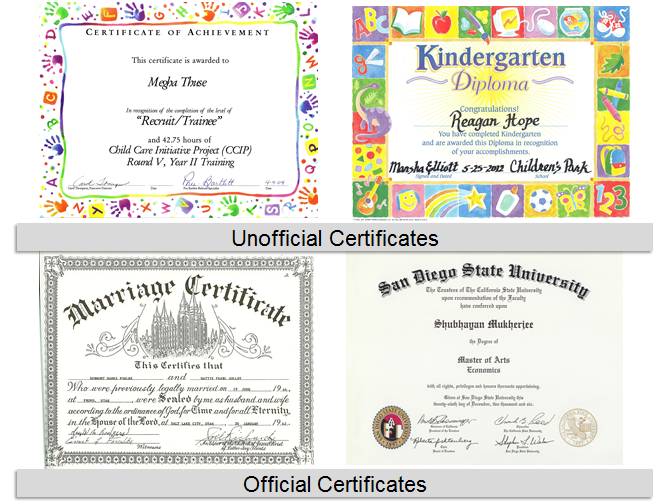 Here are some examples of unofficial certificates. Official certificates, on the other hand, it is crucial that you follow the guidelines when producing a certificate for formal purposes. 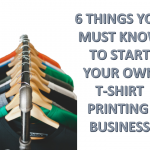 Things that you need to keep your mind on are the colour, design, fonts, thickness of paper and seal. 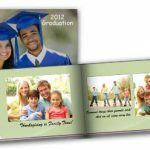 The quality of your printing is very crucial when it comes to printing official certificates because it will need to withstand a long period of time. So, due to this, using high-quality inks and paper are a must. 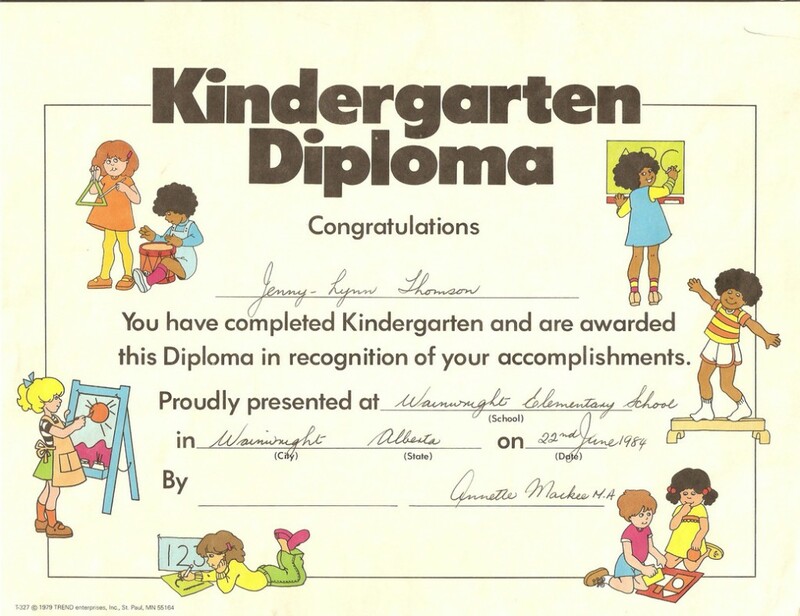 Here are some examples of official certificates. 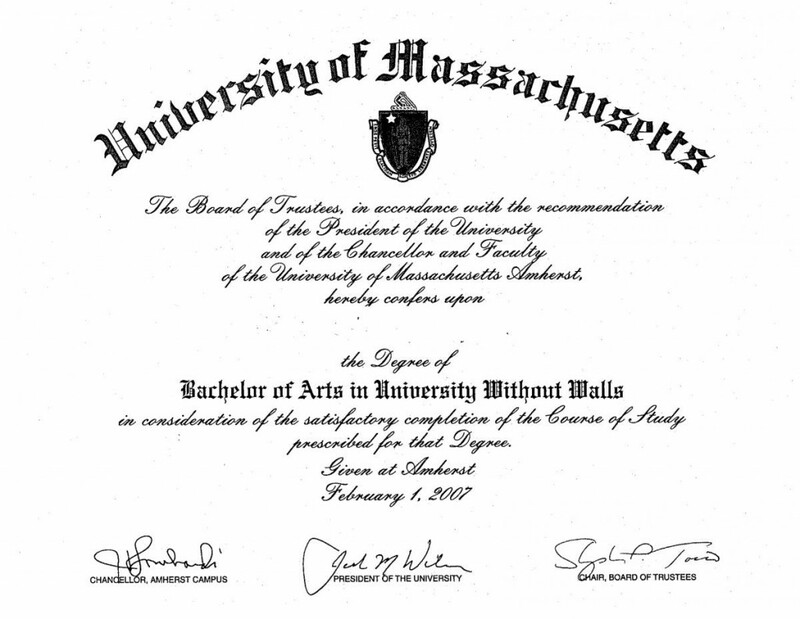 It helps if you do thorough research before beginning to take certificate printing seriously in your printing business. 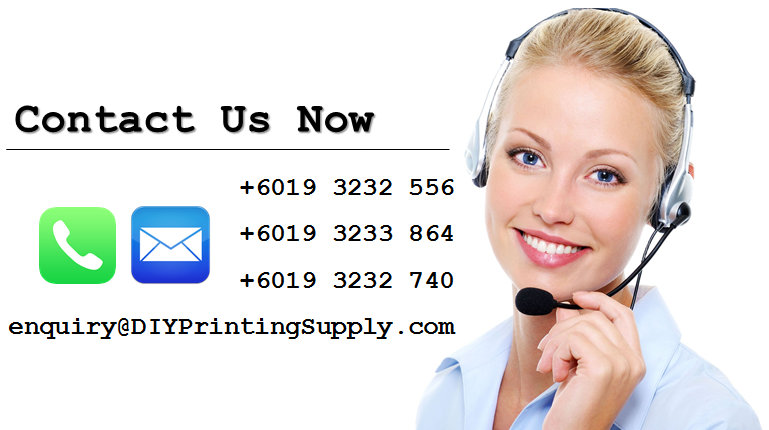 DIYPrintingSupply offers free consultations for any questions that you may have for certificate printing. 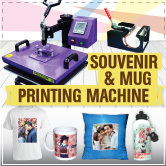 We also offer other services like heat press machine supplier, blank printing materials supplier, printers and inks, and many more. Contact us for inquiries.